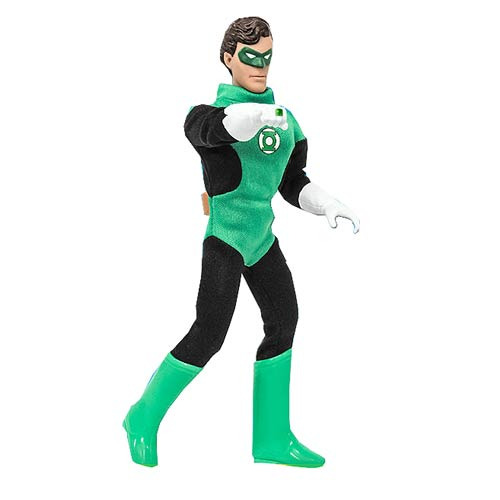 Join the fight with the DC Retro Super Powers Series 3 Green Lantern 8-Inch Action Figure! This awesome figure has fist fighting action. Measuring 8-inches tall, this classic hero can really chop with the best of them, and comes complete with a retro cloth super hero outfit. Ages 8 and up.